It started with a love affair of wallpaper, which evolved on the friendship ties between France and Sweden. 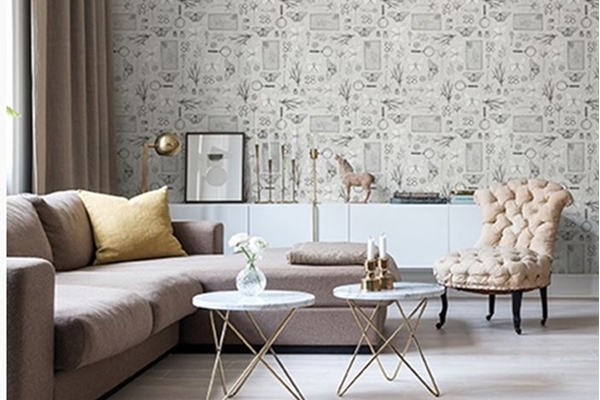 Although Decor Maison now calls Sweden home, it is the dual heritage that creates the brand’s timeless splendour and fuels its passion for wallpaper design. Celebrating the joy of living – joie de vivre – Decor Maison embraces you who follow your heart and soul.